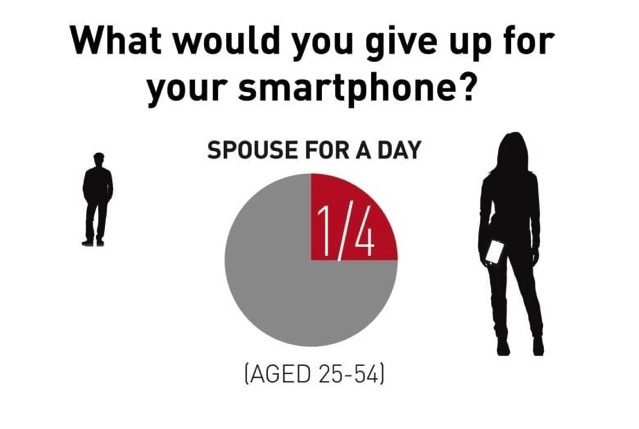 According to a recent survey of more than 400 British Columbians carried out by BC Hydro, more than a quarter of smartphone owners are willing to give up their spouse for a full day if it means keeping their smartphone for 24 hours (via CBC News). One in five people surveyed also admitted to sleeping with their cell phones. That number jumps to over 70% cent in the 18-to-24 age group. In the near future, BC Hydro expects the consumption of electricity from small electronics like smartphones and tablets will surpass that of big appliances. And even though the latest smart TVs, smart lights and smart speakers are more energy efficient, more people are using these products than ever before. 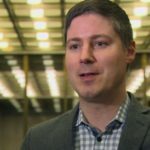 “According to a report from BC Hydro, power use from small electronic devices, such as phones, laptops, and tablets, has increased more than 150 percent since the early 1990s, from seven percent to 17 percent. While you may never admit it to your partner out loud, feel free to share with us if you would be willing to give up your spouse if it meant keeping your smartphone for a full day.